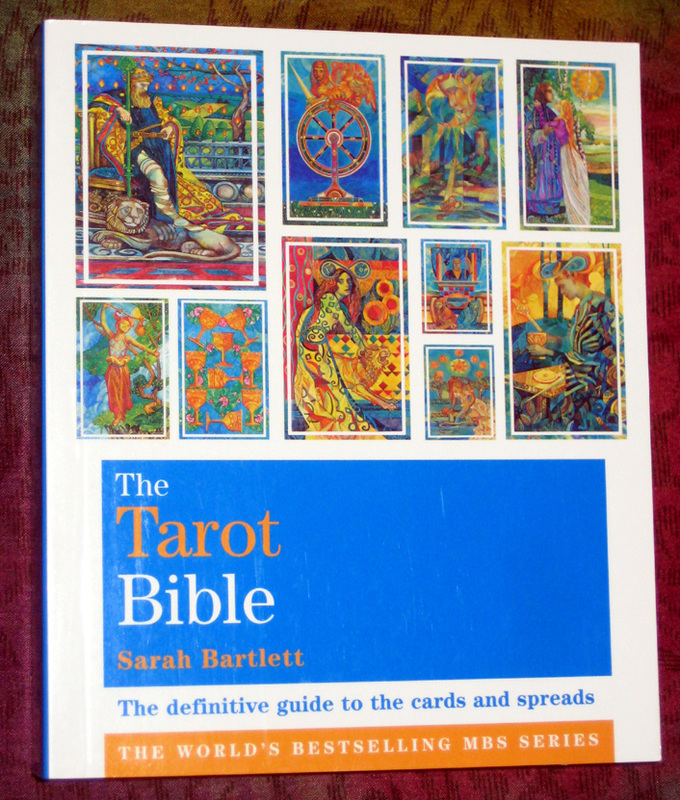 The Tarot Bible – The definitive guide to the cards and spreads by Sarah Bartlett (£13.99) – “Starting with the basics, such as how to choose a pack and ask the right questions, this comprehensive guide will teach you everything you need to know about the tarot. You’ll find interpretations for every card of the major and minor arcana, advice on how to give a reading, plus practical ways to combine the tarot with numerology, astrology, crystals and the Kabbalah. There are also 30 different tarot layouts you can try for yourself, including spreads to gain insights into your personality, relationship spreads that you can do on your own or with a partner and revelation spreads to help you make decisions and define your goals.” – 400 pages. 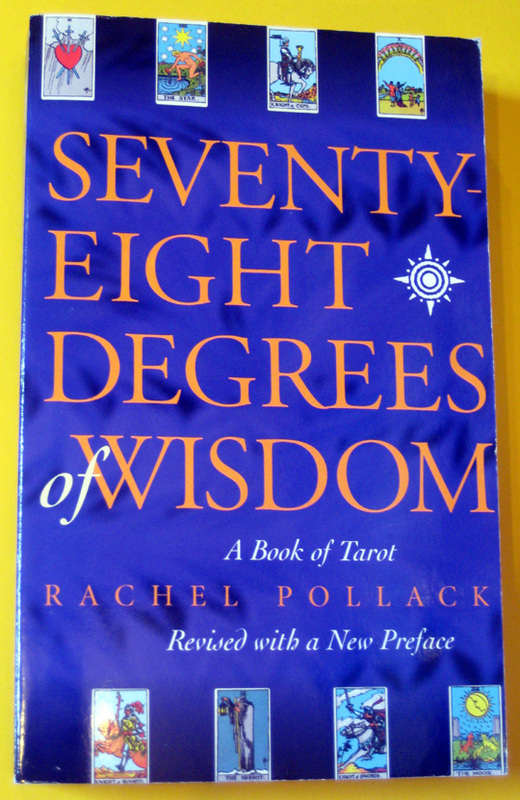 Seventy-Eight Degrees of Wisdom – A Book of Tarot by Rachel Pollack (£14.99) – “the classic texts that helped launch the modern tarot renaissance” – 354 pages. 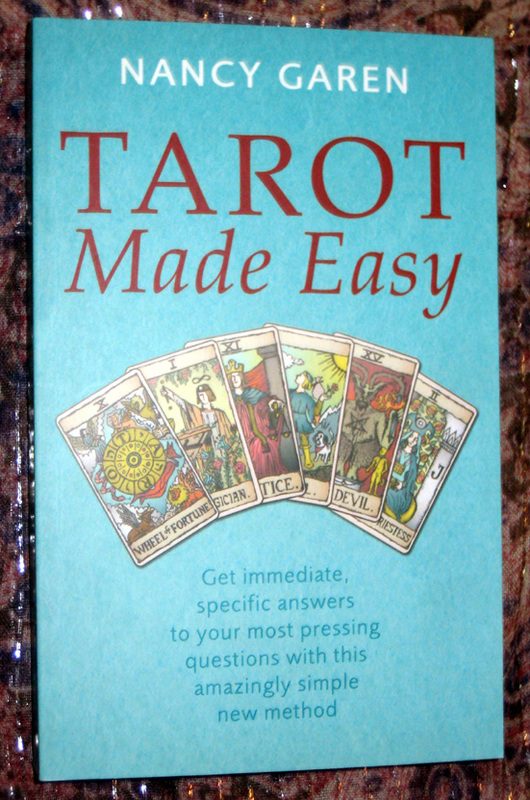 Tarot Made Easy – Get immediate, specific answers to your most pressing questions with this amazingly simple new method by Nancy Garen (£11) – 384 pages. 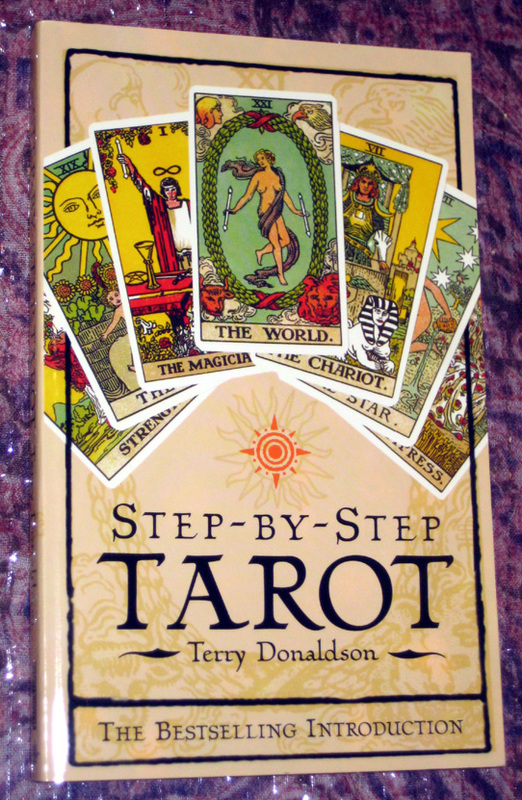 Step-by-Step Tarot – The Bestselling Introduction by Terry Donaldson (£9.99) – “a course aimed at demystifying tarot reading.” 216 pages.